Patrick Rock is a talented singer/songwriter hailing from Greensboro, NC. He released his solo record debut, When All Else Fails… through Nascent Republic Records on March 17, 2009. This is an album two years in the making, and boasts tracks such as “Save Me” and “California” that are both musically engaging and lyrically solid. The album is available in digital and CD format. 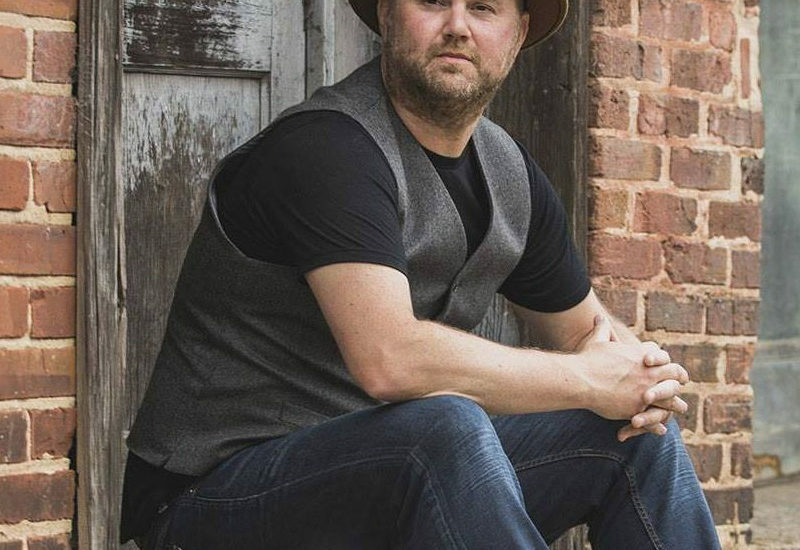 Patrick is continuing to gain recognition in his area, and was selected for the fourth time to open up for the band Sister Hazel at their Greensboro show. He was also chosen as Omega Sports Store’s Artist of the Month for August 2009. Patrick most recently won a contest by Sonicbids and had an in-store performance at the Greensboro GAP, where his music will now be entered in a national contest with consideration for store and advertisement placement. “The past is all behind me, I need the future now…” sings Patrick in his song, “Muse.” Nothing could be closer to the truth at the moment. Already having a reputation as a great live performer, he is planning on sticking to his formula of high energy live shows and plans to introduce an intimate acoustic portion as well. It quickly becomes apparent to members of any audience how well-suited and relaxed Patrick is onstage. “The last couple of albums I put out really struck home with my audience and I’m hoping this one will be just as relatable.” During performances, each lyric is delivered with the same intensity as the moment it was written, and it’s easy to get lost in the expressiveness of the songs.